Our Men&apos;s Brogue is one of the most unique designs in the world of dance. 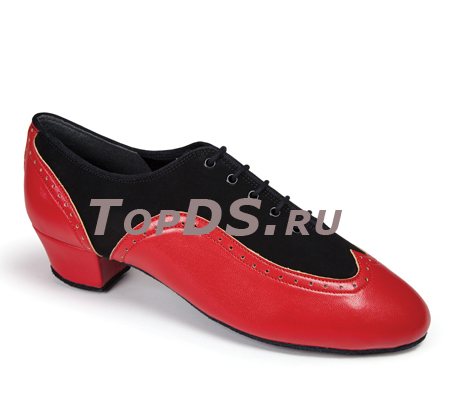 Widely used across many forms of dance, they offer colour, comfort, variety and style. All Brogues are available on the 1", 1.5" and 2" heels so they’re very adaptable too. Not only do we offer three different heels, but we also offer the Full-Sole for a stable fit, and the Split-Sole for a more flexible fit. 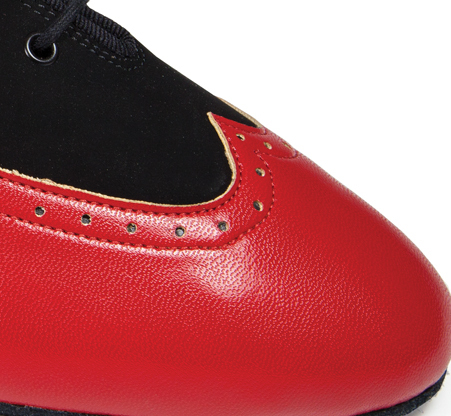 This is the Black Suede/Red combination, and you can view many others too by clicking here.